Dispersal is a fundamental ecological process shaping the present-day distributions of organisms. 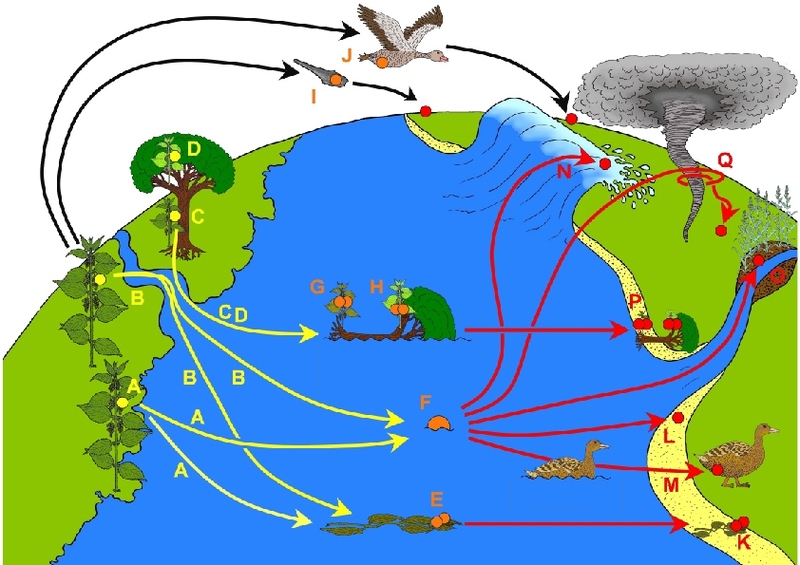 Darwin was an early advocate of the importance of dispersal, hypothesizing that many plant seeds could be dispersed by ocean current between landmasses. 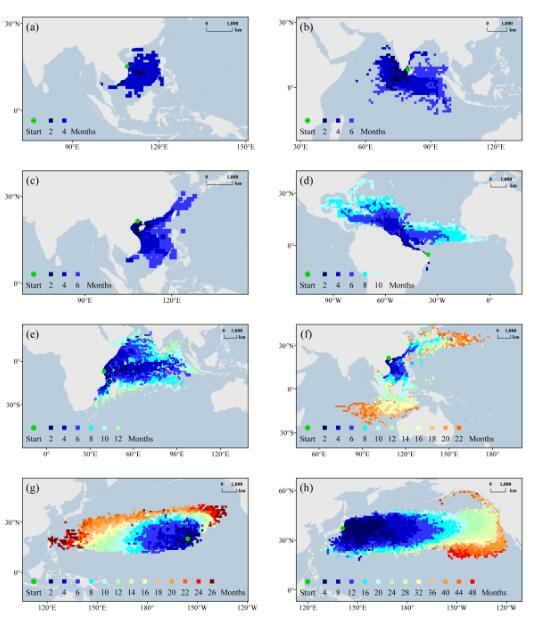 The advent of molecular dating, combining molecular phylogenetics with fossil calibration, has vindicated this: oceanic long-distance dispersal (LDD) is now implicated as the main cause of many present-day disjunctions across ocean barriers, despite the fact that successful LDD has rarely been witnessed. However, demonstrating the occurrence and importance of long-distance dispersal (LDD) remains difficult, and it has rarely been examined for widespread, non-coastal plants. To address this issue, the research group lead by Prof. LI De-Zhu from Kunming Institute of Botany, Chinese Academy of Sciences (KIB/CAS), collaborated with the scientists from Edinburgh University, Aberystwyth University (UK), Toronto University (Canada), and State University of Amazonas (Brazil). Using the cosmopolitan nettle family (Urticaceae) as model group, the researchers integrated multiple lines of evidence including phylogenetic, molecular-dating, biogeographical, ecological, seed biology and oceanographic data. In a study entitled Testing Darwin's transoceanic dispersal hypothesis for the inland nettle family (Urticaceae) recently published in Ecology Letters found that Urticaceae originated in Eurasia ~69 Ma, followed by ≥92 LDD events between landmasses. Under experimental conditions, it was demonstrated that seeds of many Urticaceae floated for >220 days, and remained viable after ten months in seawater, long enough for most detected LDD events, according to oceanographic current modeling. Ecological trait analyses indicated that preferences for disturbed habitats might facilitate LDD. Nearly half of all LDD events involved dioecious taxa, so population establishment in dioecious Urticaceae requires multiple seeds, or for occasional selfing to be possible. 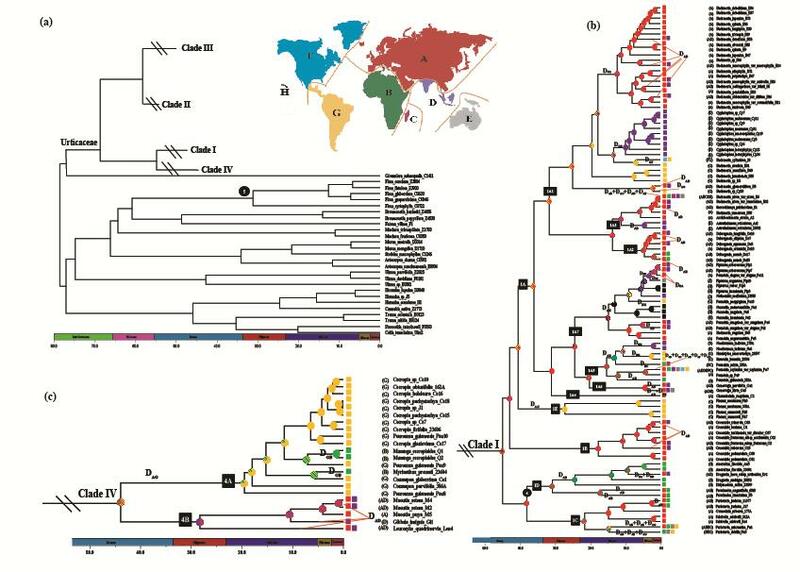 This work clearly shows that seawater LDD played an important role in shaping the geographic distributions of Urticaceae, providing empirical evidence for Darwin’s transoceanic dispersal hypothesis. This work was supported by CAS Strategic Priority Research Program (XDB31000000), the National Key Basic Research Program of China (2014CB954100), the National Natural Science Foundation of China (31600180, 41571059), the Applied and Fundamental Research Foundation of Yunnan Province (2014GA003 and 2017FB030) and CAS Southeast Asia Biodiversity Research Institute (Y4zk111B01).